James Gordon. . HD Wallpaper and background images in the Gotham club tagged: photo season 1 galaxy tablet s wallpaper gotham ben mckenzie james gordon. 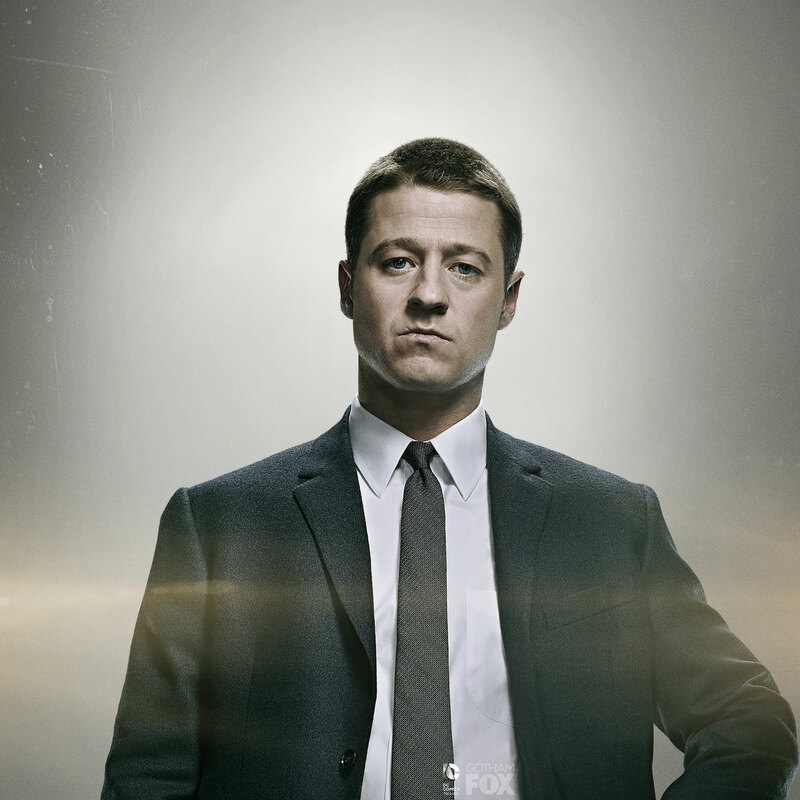 This Gotham wallpaper contains traje de passeio, terno de negócio, terno, terno de roupas, and terno de roupa. There might also be terno breasted dobro, terno de peito duplo, terno de três peças, riscas, pinstripe, and risca de giz.